Jim and A.Ron got a one-two punch to their sense of nostalgia as Creed 2 relentlessly broke us and a theater full of Rocky diehards down. It should not be possible to build so much pathos and legend on the somewhat shaky foundations of Rocky IV, but we'll be d*mned if they don't. Up and coming director Steven Caple Jr. recaptures the magic of the original Creed, Michael B. Jordan is amazing as always, Sylvester Stallone continues to age like fine wine into the role he was born to play, and Tessa Thompson once again shows that playing a boxer's wife/girlfriend doesn't require you to be a human wet blanket. If you're a Rocky fan, you're going to like this film. 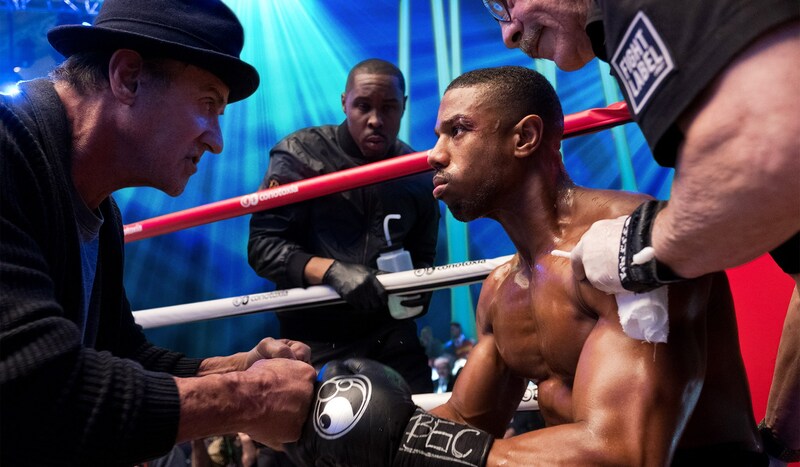 Please enjoy our spoiler-free review of Creed 2 and discussion of new and upcoming movies, but if you would like our full twelve round no-holds barred spoiler review, you'll have to be a Club Member!